Yearbooks are a great way to look back on the year and reflect on all the events which have occurred. 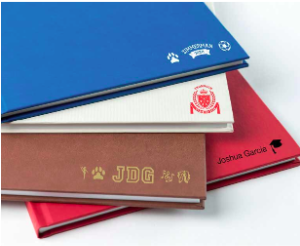 This year, our yearbook staff is excited to offer personalized engraving options such as monograms and crests! You can choose from a variety of icons as well (see attached) to go around name, monogram or crest. We look forward to sharing this year’s memories with you when the book comes out!